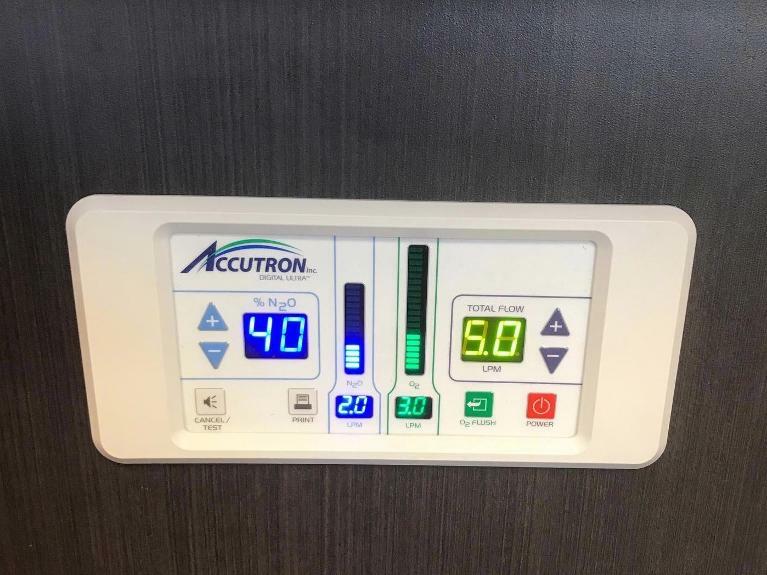 It’s an exciting time in the dental industry as new technology is constantly evolving to make your experience in the dental chair more comfortable and much quicker! At Harlow Dental at Steele Creek, we use the latest in various dental technologies to provide the most benefit to our patients. Read below to learn more about the technology we use to make your time in the chair as relaxing as possible. 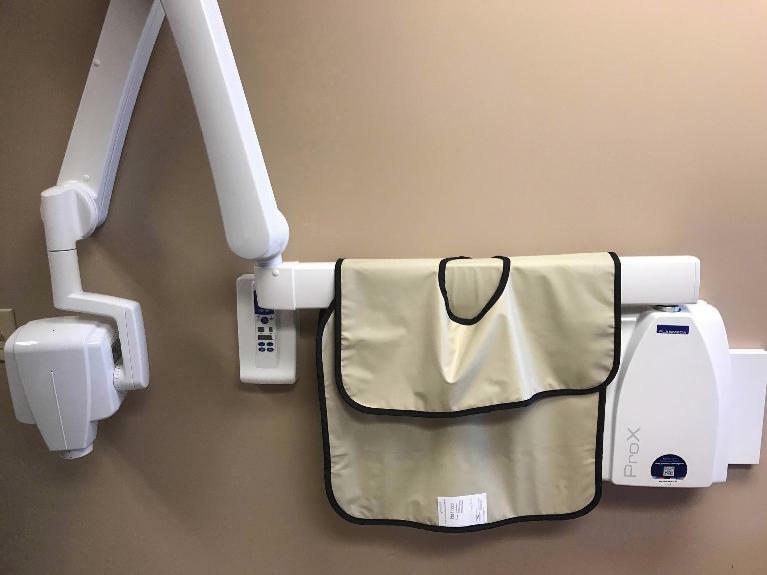 The old-fashioned, uncomfortable, traditional dental x-ray is a thing of the past. 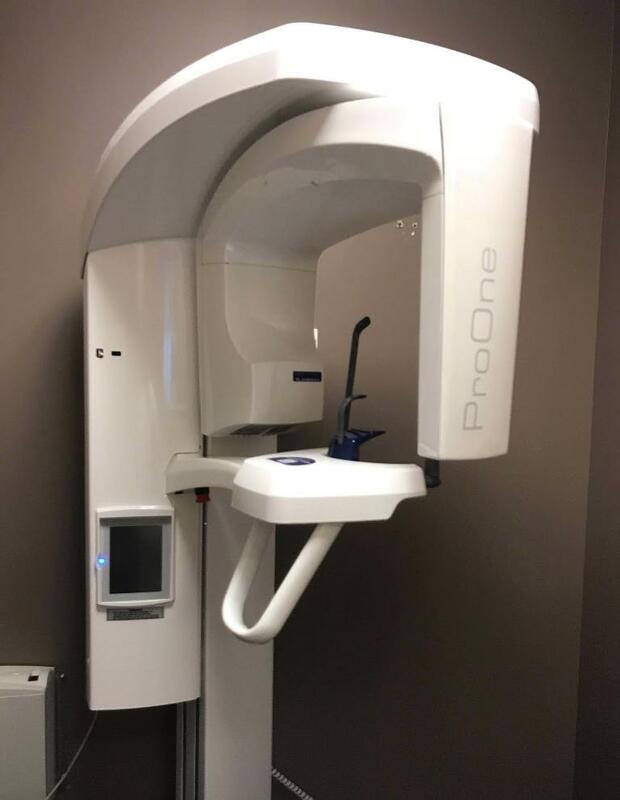 Digital radiography has not only sped up the x-ray process, these modern x-ray machines give off much less radiation, making them safer for all patients. In addition, both dentist and patient can view digital x-rays immediately. The images created by these x-rays can also be enhanced, showing a level of detail that is just not possible with traditional x-rays. The results can easily be emailed to specialists or your insurance company, offering a much higher level of convenience. X-rays are an invaluable part of dentistry when it comes to identifying problems that cannot be seen with the naked eye. They don’t show everything, however, and that’s where the intraoral camera comes in. This tiny digital camera is about the size of a dental mirror, so it fits comfortably in your mouth. With it, we can focus on just one specific area or view every nook and cranny of your mouth. You and Dr. Harlow will be able to view everything on a computer screen in real time. Information can be printed out if a hard copy is desired, or it can be emailed to your insurance company for procedure verification. Most people are fearful of root canals even though they have no reason to be—especially with rotary endodontics. With this technology, root canals are more comfortable than ever. 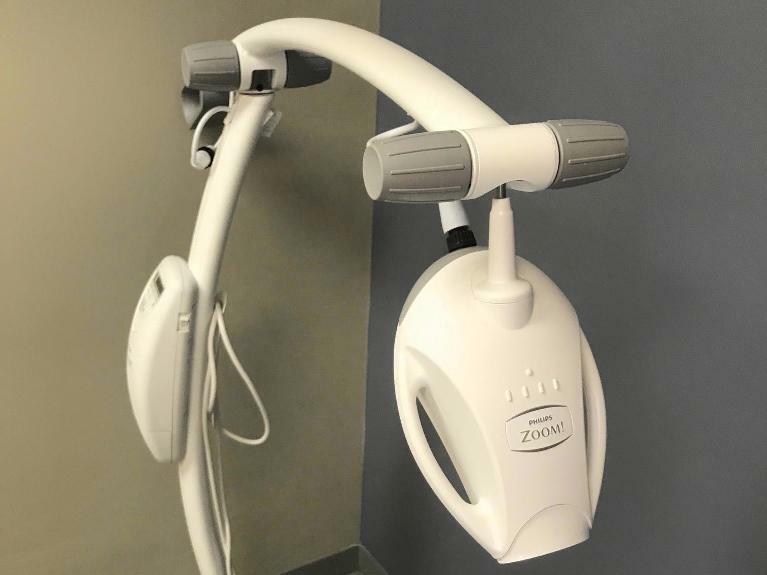 These modern instruments make it easier for Dr. Harlow to ensure that all the infection is removed from the tooth root—and reinfection is much less likely. These electronic tips allow for one-visit root canals in most situations! We realize that going to the dentist is not most people’s favorite thing to do. We also know that your life can be hectic, so we want your time here to be as pleasant as possible. We have worked hard to create an environment our patients find comfortable and relaxing. We offer two kinds of sedation dentistry: nitrous oxide and oral sedation. Both are safe and can calm your dental anxiety. We are also pleased to offer televisions in all treatment rooms with DirectTV, Netflix, and Amazon Prime available. If you’re interested in whitening your teeth, our in-office ZOOM! Whitening service will guarantee you get instant results in just 1 HOUR! Gels are placed on the teeth and a UV-light is activated to whiten your teeth in minutes. With our in-office package, you’ll also receive at home whitening trays and ZOOM! gel to keep your teeth as white as you’d like. Ask Dr. Harlow for a whitening consult for your upcoming wedding, graduation, or personal desires. With a digital panoramic xray, or "PAN", we can see all your teeth with one image. A PAN can help evaluate your sinuses, wisdom teeth, pathology and bone thickness. If you’re anxious about getting your dental work done, nitrous oxide may be for you. This safe, easily metabolized gas, can be inhaled throughout any procedure to help calm your nerves. Ask Dr. Harlow at your next visit about how nitrous oxide can help calm your dental fears.